The Power Shredder is a unique machine designed and developed for outstanding performance in extremely dense vegetation, and gives a more effective result than any flail. 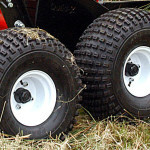 It can reach wet / steep areas that your tractor can’t. With the Power Shredder running in excess of 1000RPM more than a tractor flail, this high speed combined with a specially developed ‘High Flow’ rotor can achieve remarkable results in vegetation up to 6ft / 1.8m in height. 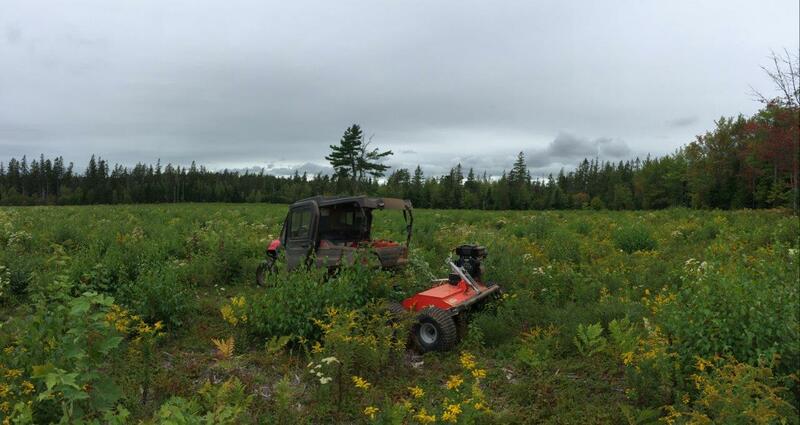 With a number of material and design innovations, no other manufacturer has been able to produce an ATV mower with such impressive capabilities. 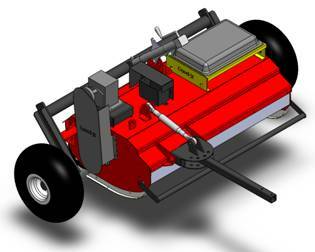 Quad-X have developed the Power Shredder as existing ATV mowers on the market aren’t capable in ‘Lough Areas’ in extremely dense 5-6ft bull rushes/reeds or dense heather, which have become commonplace in wetland areas. The Quad-X Power Shredder will give outstanding results in these areas! Managing Rushes is extremely important, especially with the risk of losing out on your single farm payment so it is vital to keep on top of your rushes. It has also been discovered that cut rushes contain 70% NPK value of farmyard manure. The finely shredded rushes fertilise your ground to help boost grass growth and profitability. 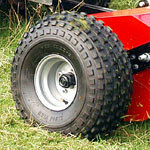 Need a Rush Power Shredder for your tractor? 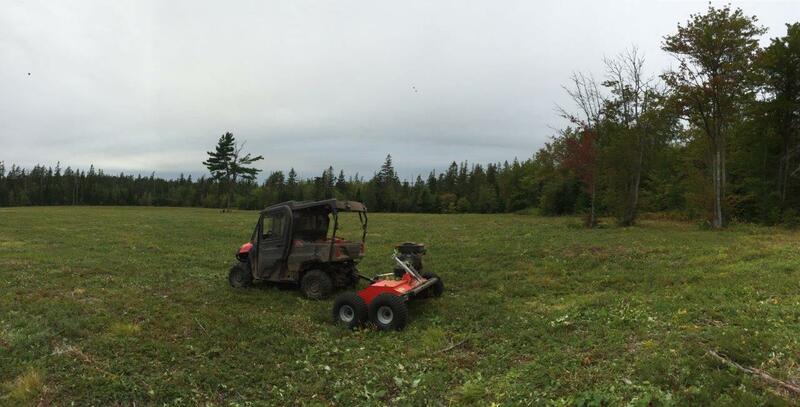 Check out Blaney Agri for a wide range of Rush Power Shredders! With the Quad-X Power Shredder running in excess of 1000RPM more than a tractor flail, this high speed combined with a specially designed ‘High Flow’ rotor can achieve remarkable results in extremely dense vegetation. 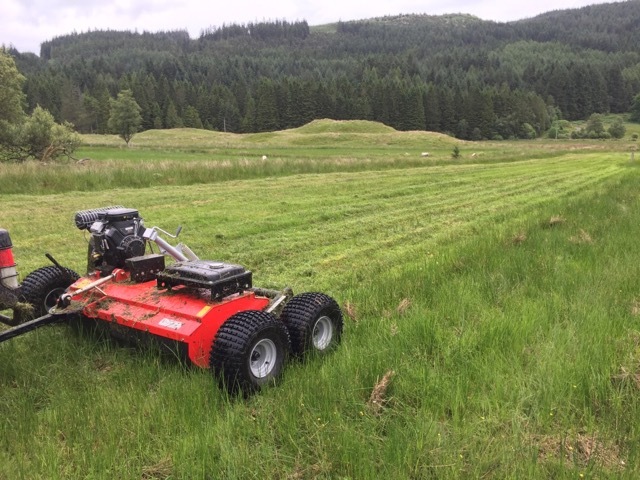 The Quad-X Power Shredder is equipped with innovative special rush blades as standard which allow you to shred in heavy rushes, or areas of bracken or heather. The Quad-X Power Shredder boasts the infinite cutting height adjustable, from 30mm to 250mm to suit various types of vegetation, and allows you to work with even the tallest weeds. 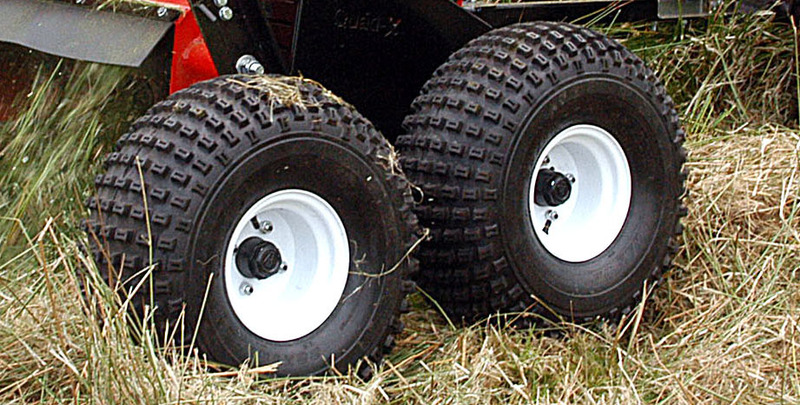 The Quad-X Power Shredder come as standard with 22-11*8 flotation tyres which are ideal for use on soft and wet areas of ground. 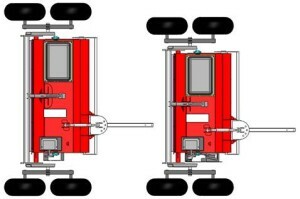 If some areas are extremely wet check out our optional double bogie for increased stability on wet areas. 1.3m / 4ft or 1.5m / 5ft models available! The Quad-X Power Shredder comes with a commercial Briggs & Stratton V-Twin engine which carry a 3 year warranty as standard. You can choose from a range of sizes depending on what density of vegetation you are cutting. An optional Break Bar™ is available which helps to flatten down the vegetation to help guide it through the mower blades for a more effective and finer chop. The break bar is very effective if cutting in heavy rushes. 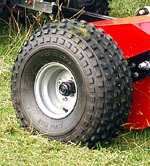 An optional Rear Roller is fitted behind the machine and acts to roll out what has been cut to leave a clean finish. 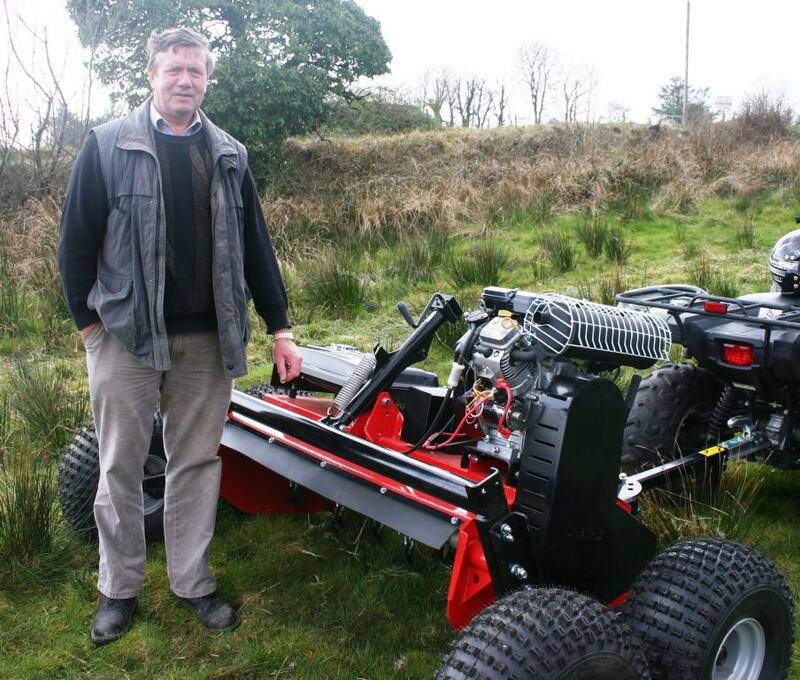 ‘I find my power shredder to be the perfect solution to keeping my heavy rushes in check. It also comes in handy for topping!